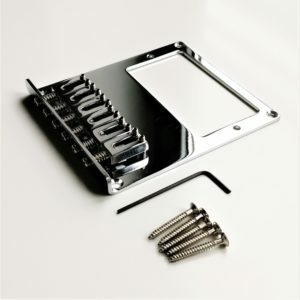 Vintage Style Ashtray Telecaster Bridge with Chrome Saddles. 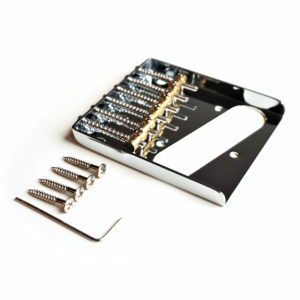 Fitting screws and adjustment Allen key included. 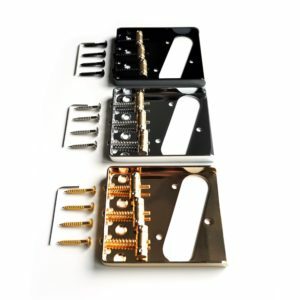 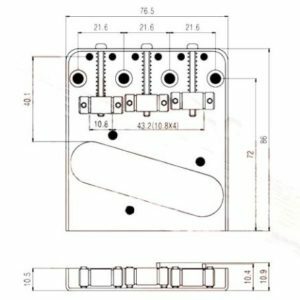 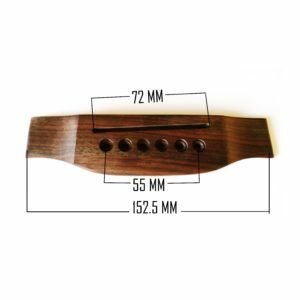 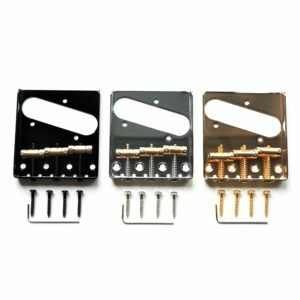 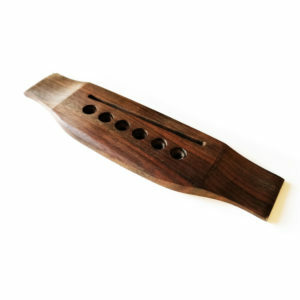 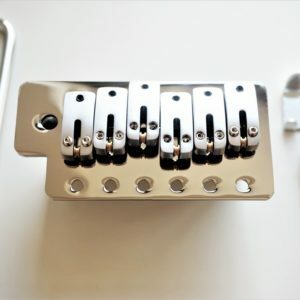 Looking for the perfect bridge for your Telecaster electric guitar? 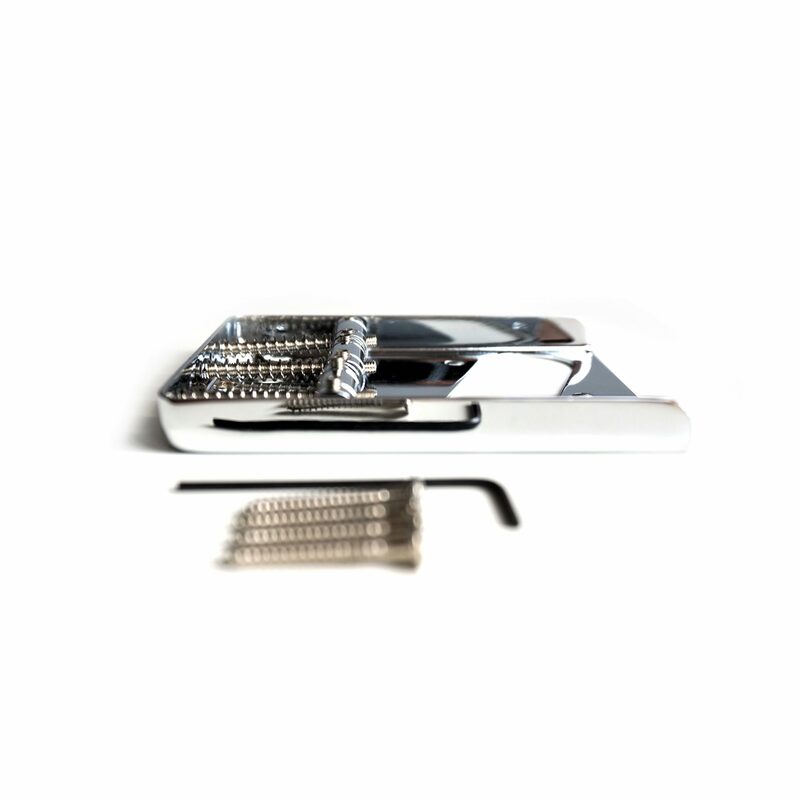 Here we have a selection high-quality GuitarAnatomy™ vintage-style Telecaster ashtray bridges. 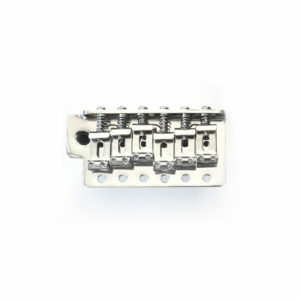 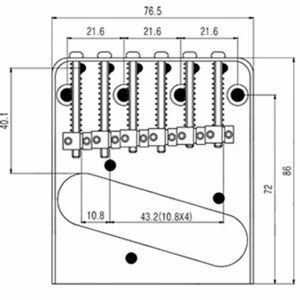 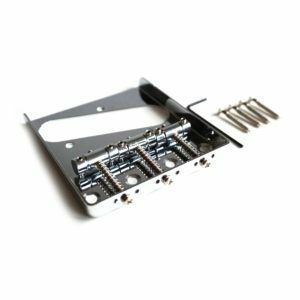 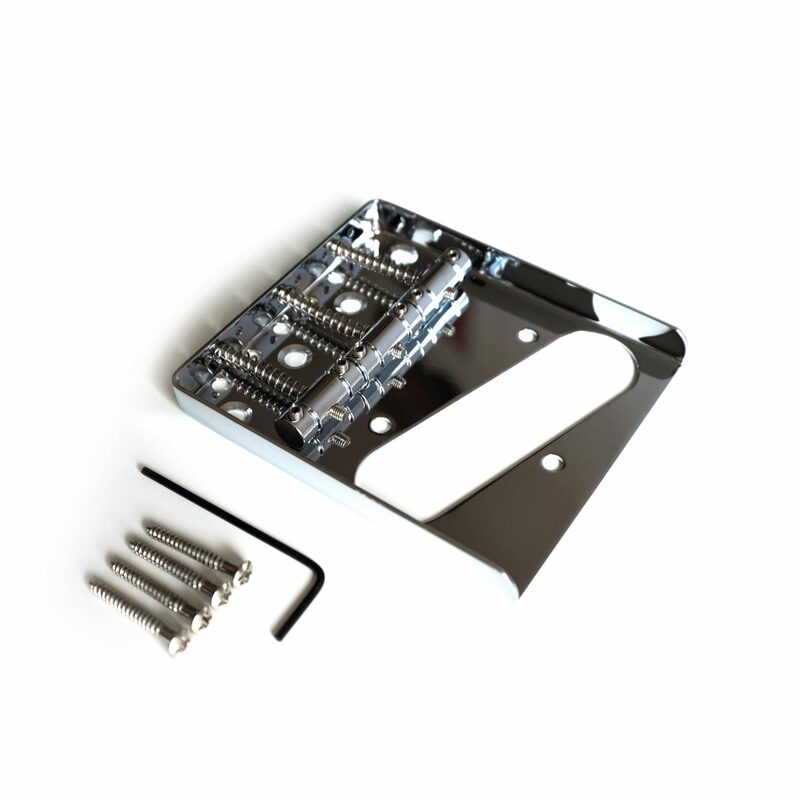 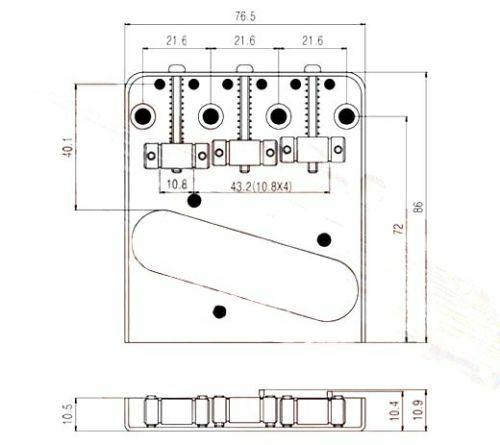 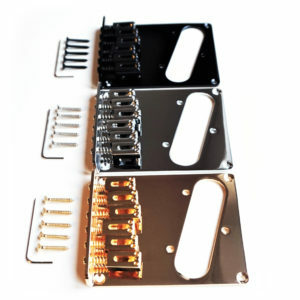 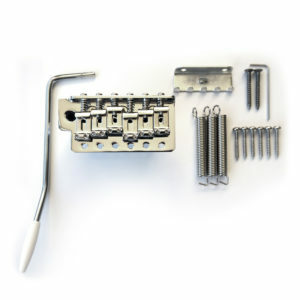 This bridge features chrome saddles for improved tone and fits a standard Telecaster bridge pickup. 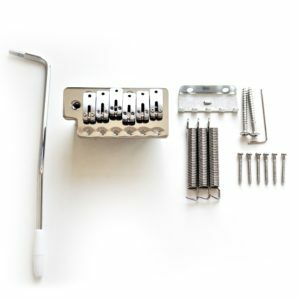 Complete with fitting screws and adjustment Allen key. 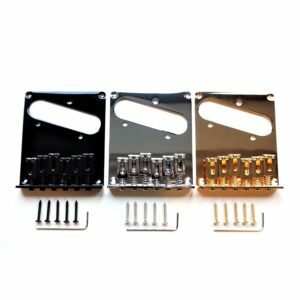 Worried if this will fit? 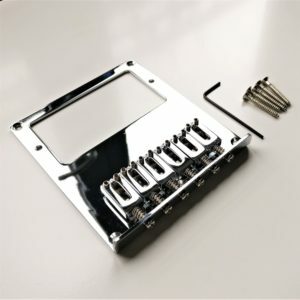 We have a no quibble returns policy if when you receive your order you find it is not suitable then simply return it for a full refund or exchange.